Whiskey is one of the most complex liquors out there. Connoisseurs can detect various flavors and scents in a fine whiskey, such as sugar, smoke, and even hints of spice. In the USA, two varieties dominate the whiskey scene: Kentucky bourbon and Tennessee whiskey. Both types of whiskey are strictly defined by law and have differing flavor profiles that only experts can discern. 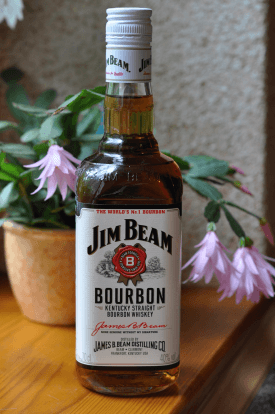 Many people say that all Kentucky bourbon is whiskey, but not all whiskey is bourbon. Many urban legends say that this liquor’s spiritual home is Bourbon County, Kentucky, where early settlers of Scottish origin established the first distilleries. Other experts hold that the name came from Bourbon Street in New Orleans, which is a major port for the export of American whiskey. In addition, manufacturers cannot add any flavor or other ingredients besides water (and this is only for the bottling process). Local distillers claim that Kentucky spring water passes through layers of limestone, which eliminates its iron content and gives Kentucky bourbon its unique flavor. The composition of the mash and the length of the aging process also determine the flavor of the finished product. For example, younger bourbons usually taste like cornbread or wheat flakes, while mature bourbons have faint hints of caramel. Tennessee whiskey has a similar production process to Kentucky bourbon and it contains the same amount of alcohol. 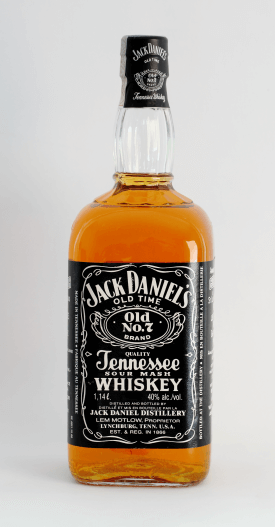 However, international trade agreements state that only Tennessee distillers can produce whiskey marked as “Tennessee Whiskey.” Tennessee state laws take the requirements further by including one more step – all but one Tennessee whiskey distillers must filter the product through maple charcoal before it reaches the barrels. This step, experts say, produces a mellow, softer liquor. While bourbon can be made anywhere within the United States, “Kentucky bourbon” can come only from the state of Kentucky. In the same way, Tennessee whiskey must be made in Tennessee. Thus, Kentucky bourbon and Tennessee whiskey have different points of origin. Kentucky bourbon and Tennessee whiskey have similar production processes. Both require aging in new charred barrels. Distillers also adhere to the same levels of alcohol content, from distillation to aging to bottling. However, Tennessee whiskey requires filtration through sugar maple charcoal prior to aging in the barrel, when Kentucky bourbon does not. Because of the differences in the composition of the mash and the length of the aging process, there is a lot of variation among whiskeys or bourbons of the same variety. Generally speaking, however, liquor tasters claim that Kentucky bourbon has a stronger flavor, while Tennessee whiskey is more mellow.